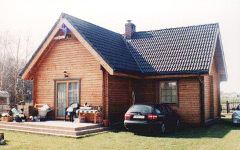 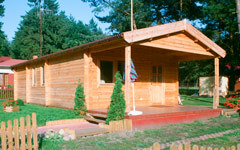 Here you can see wooden houses of less than 100 square meters area. 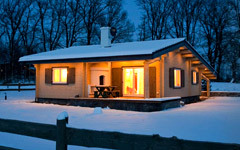 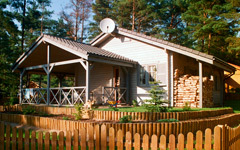 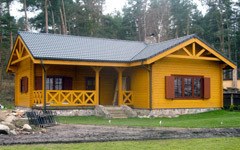 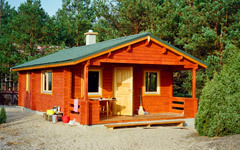 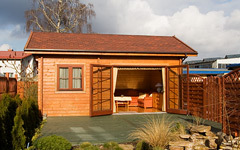 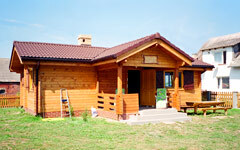 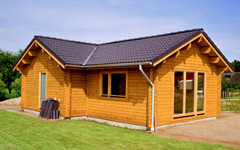 There are recreational homes and houses that you can live in all year round. 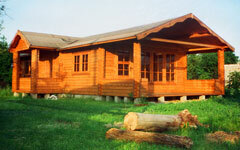 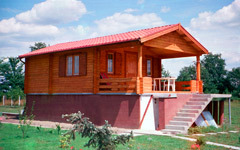 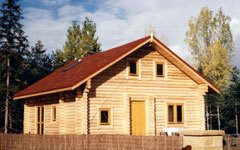 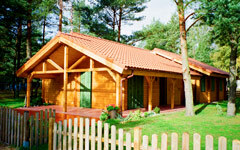 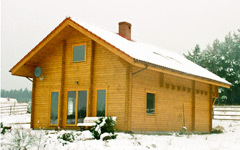 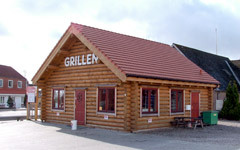 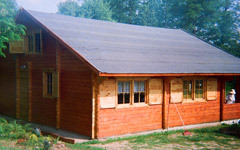 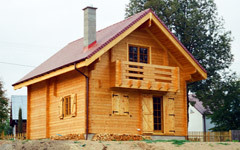 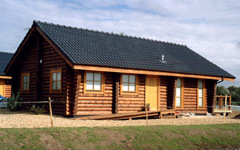 Log cabins / Seasonal houses. 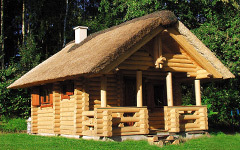 House made of round logs.